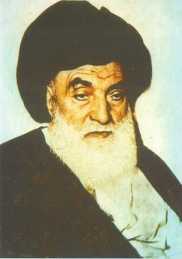 Ahmad bin Muhammad Ardabili is popularly known as Muqaddas Ardabili. He lived in Najaf during the Safavid rule in Iran. Shah Abbas Safavid, then the ruler of Iran, is said to have repeatedly tried to convince Muqaddas Ardabili to move to Iran but Agha refused to do so. In hindsight, his refusal proved to be a blessing to the Najaf hauza. He played a significant role in the rise and strengthening of the hauza in the holy city. One of his students narrates that he once was strolling in the courtyard of the holy shrine of Imam Ali. 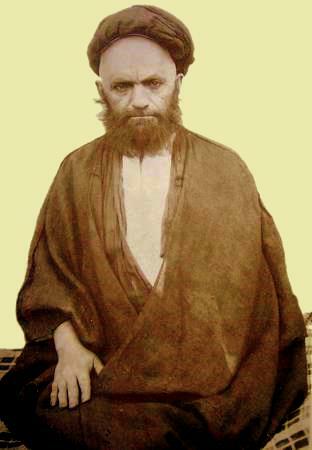 He says that as he was strolling, he saw a man approach the tomb of Imam. Thinking that the man was a thief, he followed him. He saw that the padlock and door opened as the man approached. They both continued to move towards the grave and all the locked doors opened just like the first one. The student says that the man stood before the grave of the Imam and gave his salutations. He received a reply and commenced the conversation. When the talk ended he emerged from the mausoleum and proceeded towards Masjide Kufa. The student says he followed the man and saw him enter the mihrab of the mosque. He witnessed the man having a whispered conversation with another person. After the dialogue ended the man left and proceeded towards Najaf. The student says that as they neared the gate of the city he felt the urge to sneeze. The man, upon hearing the sound, turned around. The student says that as the man turned he saw no one but the great scholar himself Ayatullah Muqaddas Ardabili. 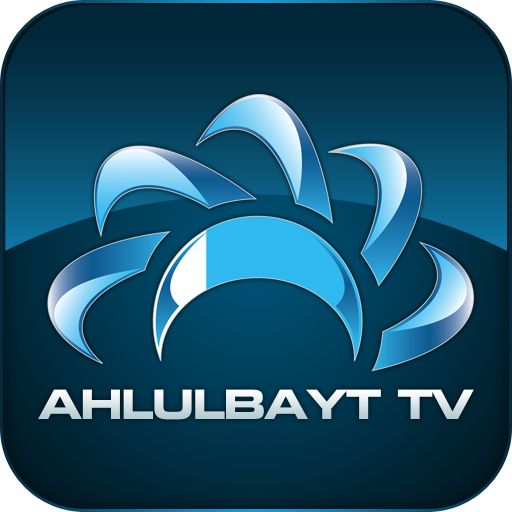 The student asked the Ayatullah to explain to him the events of the night, as he could not understand them. Agha first put him under an oath to not disclose the secret for as long as he was alive. After that he said that whenever he was faced with a difficult problem he went to Imam Ali to discuss it and request a solution. Agha said that when he went to Imam that night Imam told him to go to Imam Mahdi. That was why he had gone to Masjide Kufa.